Since the last news in February, I had the crazy idea to repurpose AkashaCMS to support building EPUB&apos;s. That&apos;s now finished, and a guidebook has been written. 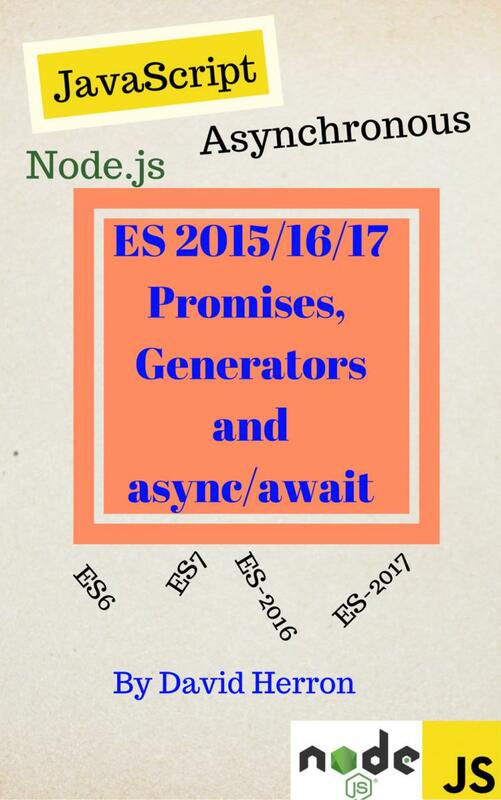 One day in February I woke up with an idea to build EPUB files using AkashaCMS, and use that to construct the books I want to write. I didn&apos;t know anything about EPUB other than the vague idea that it&apos;s a bundle of HTML files. However, within 5 days I had read enough of the EPUB specifications, looked through enough sample EPUB&apos;s, and written enough code, to know how to generate EPUB&apos;s and had managed to generate a couple sample EPUB&apos;s.
This is a testament to AkashaCMS&apos;s flexibility that it could be so quickly adapted to a task that&apos;s so different from generating a website. 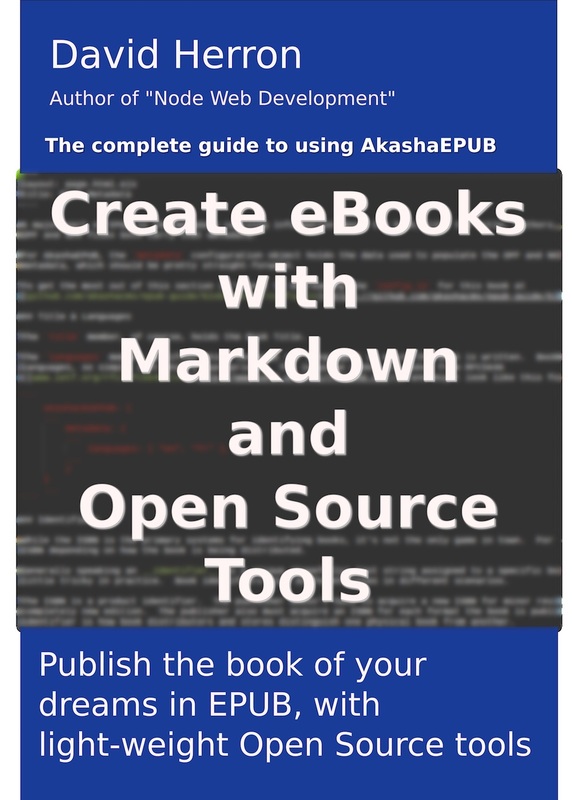 The selling points for AkashaEPUB are that it&apos;s a fairly simple way to build an electronic book using programmer-friendly tools. This is just like how AkashaCMS makes it easy to build a website using a regular programmers editor, AkashaEPUB lets one write a book in a regular programmers editor. An AkashaEPUB book is an AkashaCMS workspace with a few small tweaks. The biggest being the akashacms-epub plugin, which does all the heavy lifting of building the EPUB. The other is that AkashaEPUB builds must be done with grunt and not with the akashacms command-line tool.